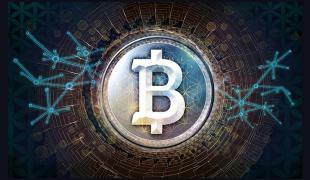 We invite you to participate in Bitcoin Option 2, traders contest in MetaTrader 4. Prize pool 2500 USD! In order to participate in the contest you need to install the MetaTrader 4 platform and Options for MT4. 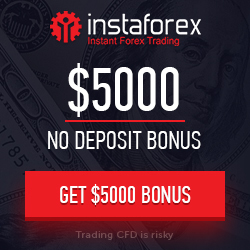 See detailed installation instructions: Forex – Options. The contest is carried out on special Contest accounts with initial deposit of 20,000 USD. Trading hours: from 9:00 till 22:00, Server time. 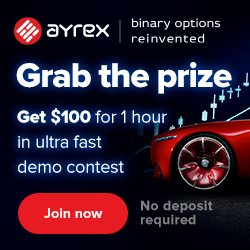 Forex options trading is simple and accessible to everyone, try your hand at the contest and may be you’ll win the grand prize!